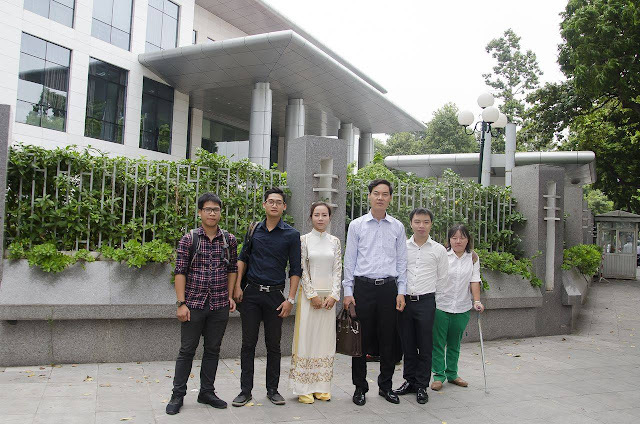 This morning, 19/10/2016, some representatives of the Green Trees group came to the Office of the National Assembly (62e Tran Phu, Ba Dinh District, Hanoi) to deliver a report titled " Vietnam Sea School ". Marine environmental impact has taken place in four central provinces since April 2016, in which, the Formosa Group (Taiwan) is considered the main culprit. "Vietnam's current goal is to build a sustainable economic development that is tied to environmental protection and the efficient use of its resources. Therefore, the disaster of the central marine environment is a lesson to be learned. Because of that, the Green Trees team would like to request to the Congress, and relevant committees related to the report we have developed, to provide more information to the government delegates in the Second National Assembly XIV meeting. 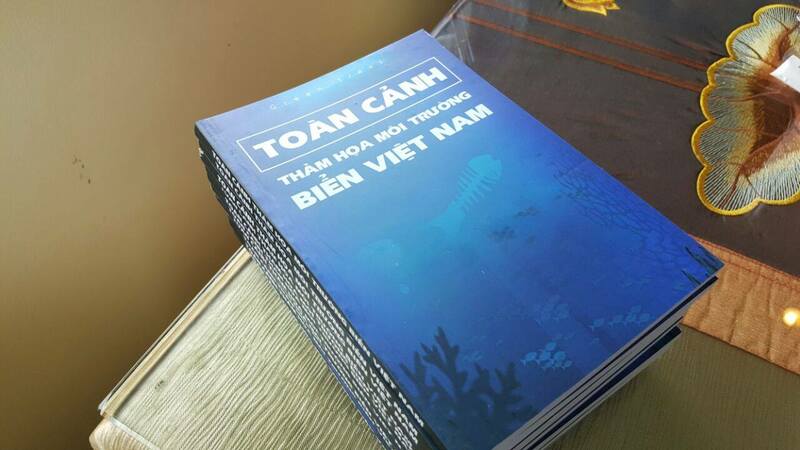 We hope that the content of the report will help you to have more accurate, concrete and precise assessments and opinions to Parliamentary congresses in the field of environment in general and on the issue of marine environmental disasters."